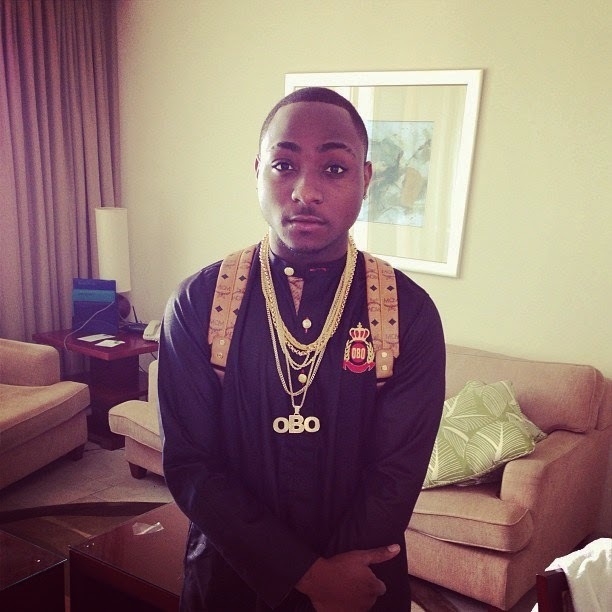 Do You Agree Davido’s Past Is Better than Some Folk’s Future? The popular comedian – who co-hosts this week’s edition of MTV Base Official Naija Top Ten show with the regular host, Ehiz – said a lot that got people laughing non-stop in the studio. 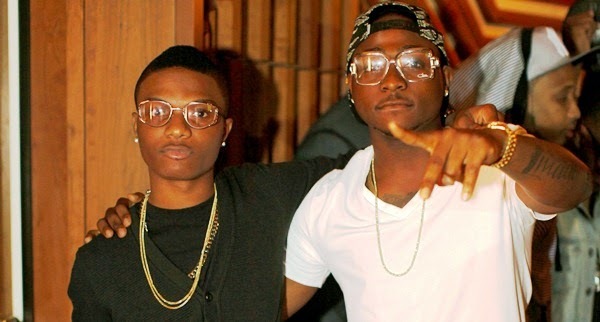 Davido is 21 according to details on his birth certificate, but Wizkid claims he’s 23. Who looks holder here?